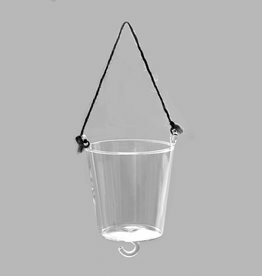 Suitable for indoor as well as outdoor use. 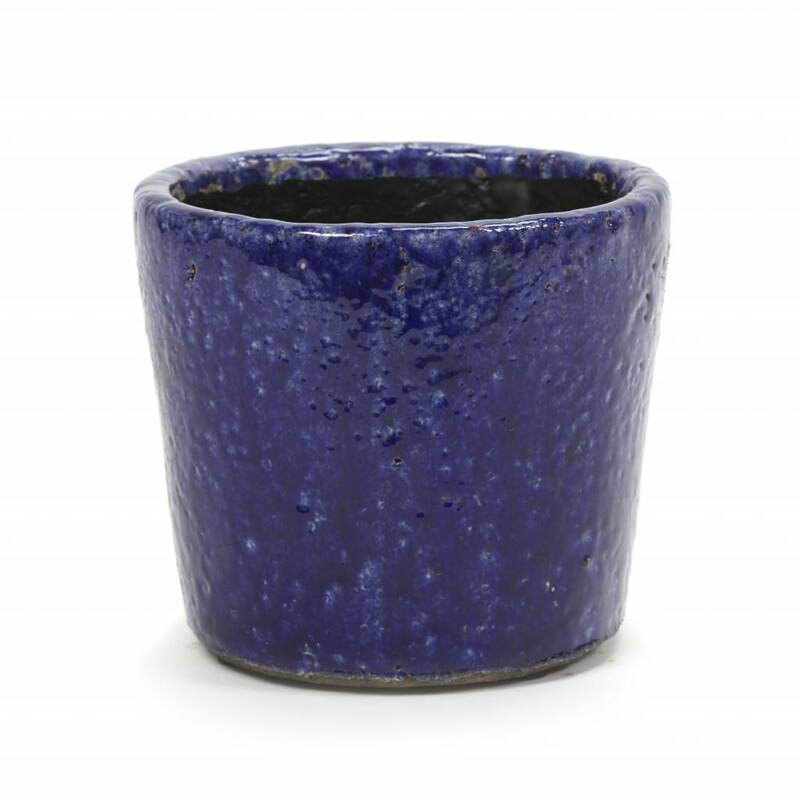 This plant pot has a raw vintage look finish. 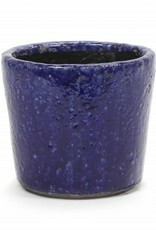 Diameter: 16 cm, height: 14 cm. 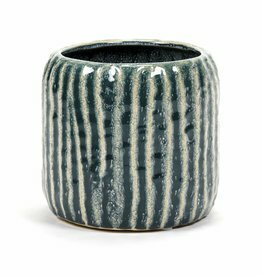 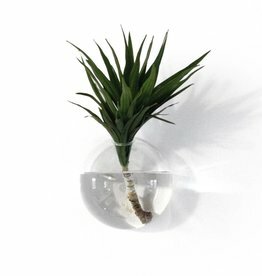 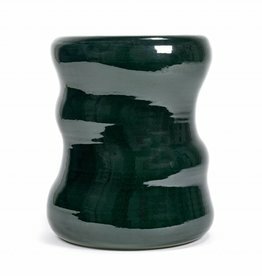 Retro design ceramic planter in green. 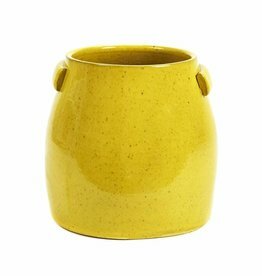 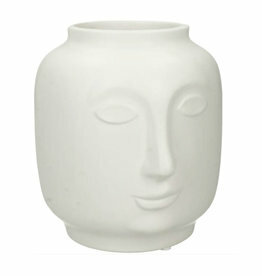 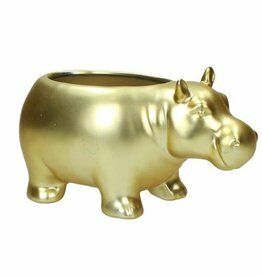 Shop more modern or vintage design pots and planters in our online store.